North Palm presents a new special event, “Worship Nights” every 4th Friday of each month. Come with hearts ready to worship God and we know God cannot resist but to come and bring breakthrough, deliverance, salvation, and healing. 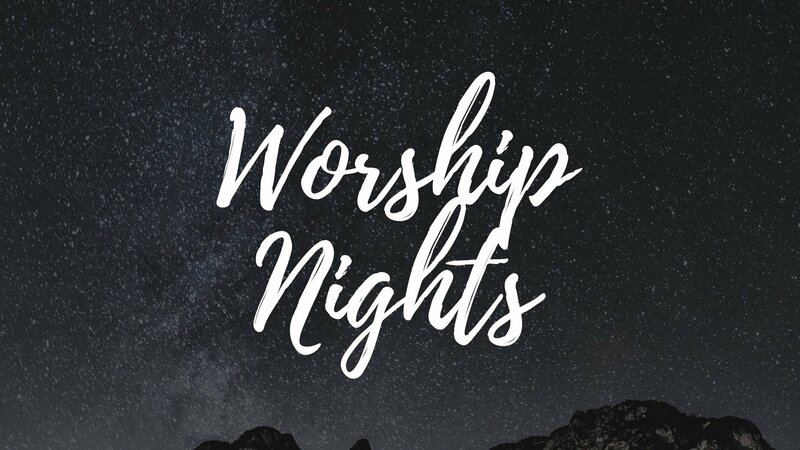 These special Worship Nights are open to the public–so bring a friend! We can’t wait to worship with you–see you there!